Manger received a great review on the first issue of The Absolute Sound in 2018. 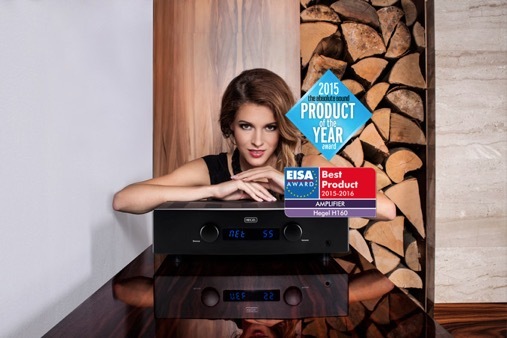 You can find it on page 102-105 of the printed or the pdf magazine. Here You can purchase it. On the first issue of 2018 Stereoplay, there is a nice review written by Andreas Günther. Have a read, in German. Our friend at AVGuide.ch wrote a reportage of our visit on the 14th of November at Blumenhofer Acoustics (here). The article (in German) is amazing and shows the added value of Blumenhofer Acoustics and which are the ideas of Thomas and Andrea about the company and its products. If You are curious about the article, You can read it here. 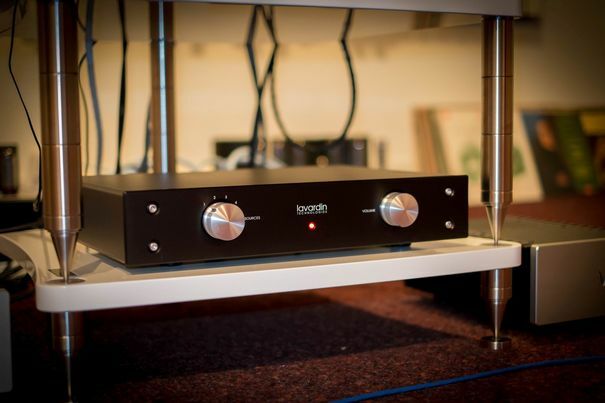 Christian Wenger from AVGuide.ch tested our Lavardin IS Reference Integrated Amplifier. Well, You should read it is a wonderful review that highlights all the strengths of the Lavardin in several combination. You can enjoy the reading here. 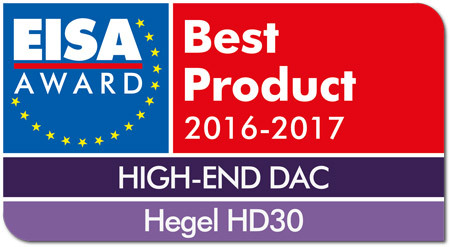 We congratulate with our supplier Hegel, and we are proud to inform You all that the Hegel HD30 Power Amplifier receives the EISA Award for 2016-2017 as best product in the category High End DAC. Here You can watch and read more information about it. 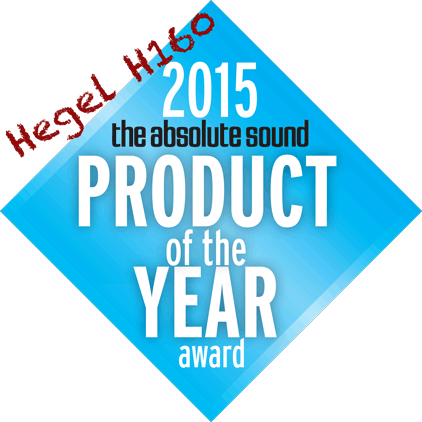 We are really happy to announce that the Hegel H160 won Amplifier of The Year in The Absolute Sound in the USA. 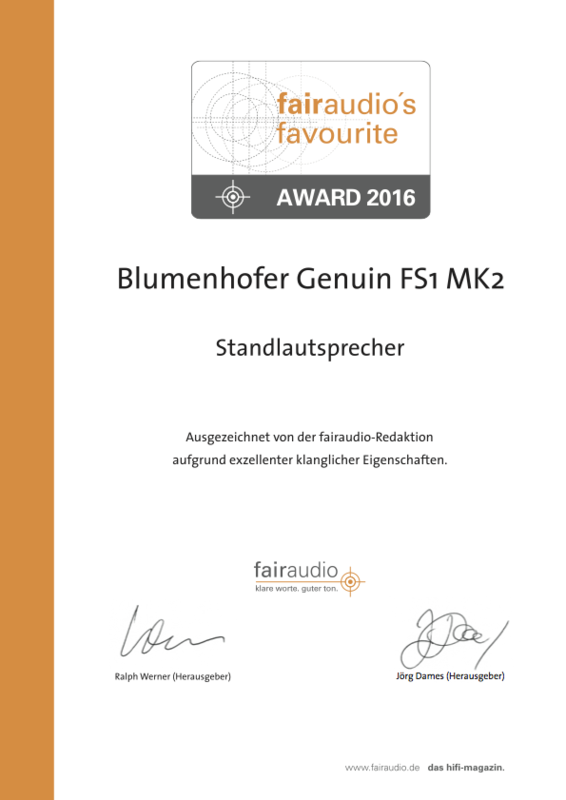 After the EISA Award it is the second success achieved by our H160. 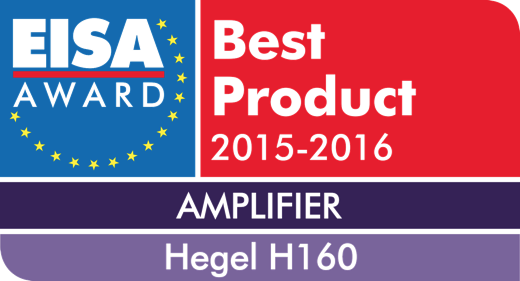 We congratulate with our supplier Hegel, and we are proud to inform You all that the Hegel H160 Power Amplifier receives the EISA Award for 2015-2016 as best product in the category Amplifier.